Flora Lau, RPA-C is a Physician Assistant providing health care services to women in the Manhattan area at Bayard Street Obstetrics & Gynecology. She has over a decade of experience in medical matters relating to obstetrics and gynecology. 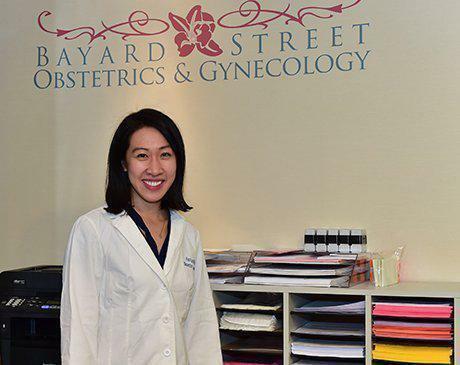 Ms. Lau is an integral part of the OB/GYN staff at Bayard Street Obstetrics & Gynecology and is licensed by the state of New York.